Engine performance, gas mileage, drivability issues and “check engine” lights can be some of the most difficult, complicated issues to diagnose and resolve. 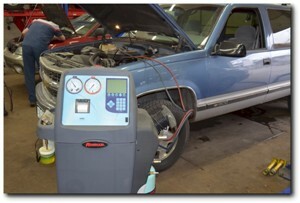 Astro has the most current diagnostic equipment and information available. 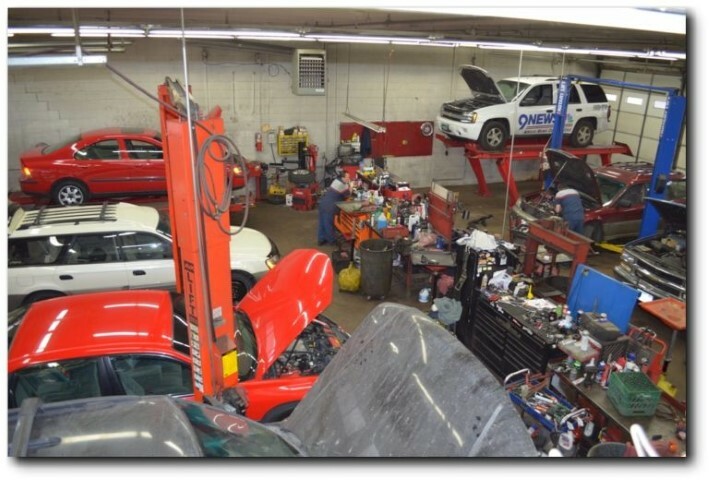 We have three different scanners, a five gas exhaust analyzer, a digital scope and a sophisticated smoke machine to diagnose vacuum and evaporative system leaks. 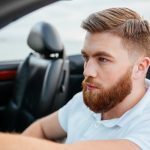 Astro will perform a computer scan and other necessary tests to give us the ability to properly diagnose your drivability problem and estimate the correct repairs the first time. When the “check engine” or “service engine soon” light comes on, it is a message from your vehicle’s computer to have the operation of your engine checked by a professionally trained technician. One or more trouble codes have been stored in the vehicle’s computer. These codes usually have to do with the engine performance, typically an engine misfire or rich or lean fuel condition causing the engine to lose power or use excessive amounts of gas. The technicians at Astro Automotive will be able to extract these codes and then through a series of tests determine what repair or component replacement will correct the problem and get you back on the road with an engine that is running efficiently at peak performance.